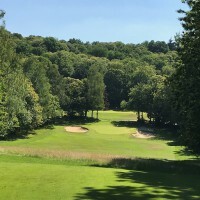  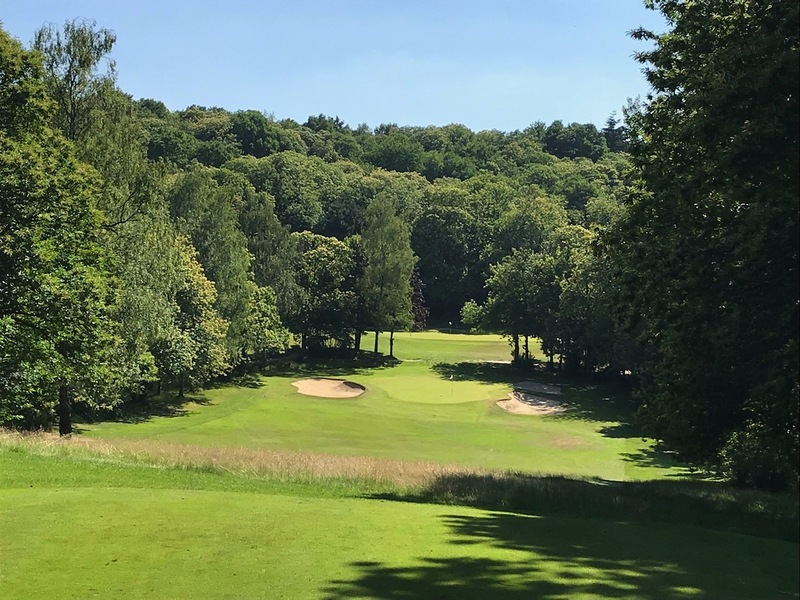 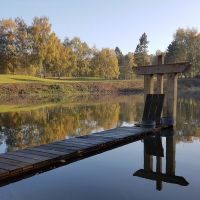 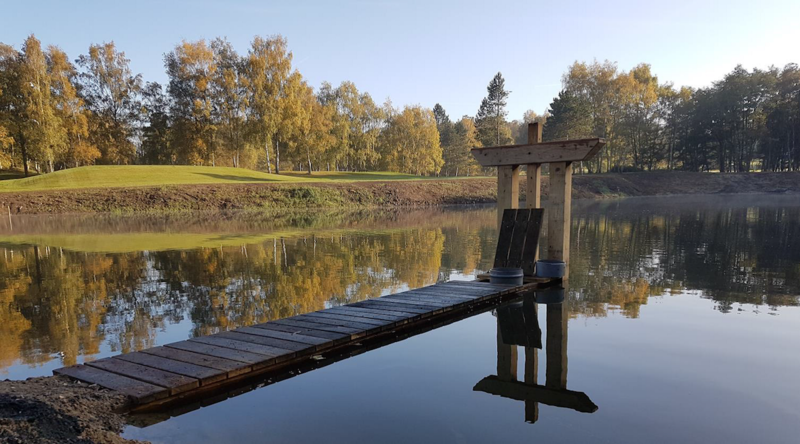 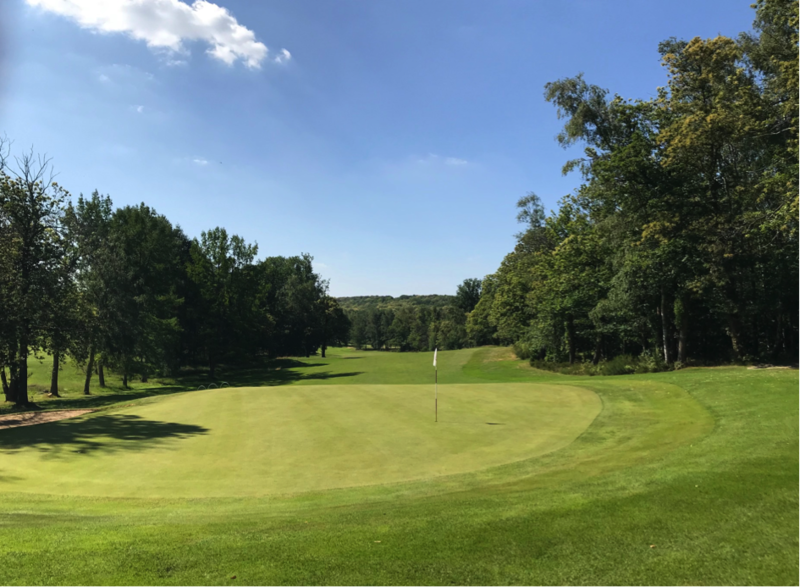 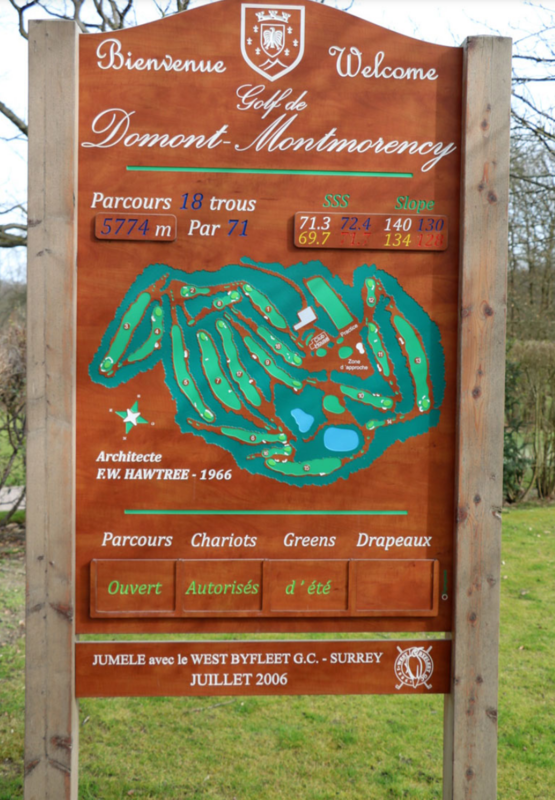 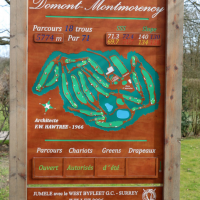 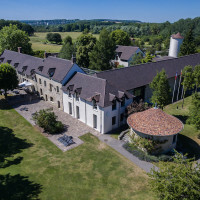 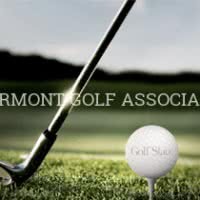 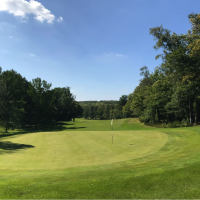 Domont-­‐Montmorency Golf course is located in the Val d'Oise, about 30 minutes north of Paris, surrounded by nature in the forest of Montmorency. 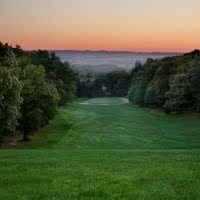 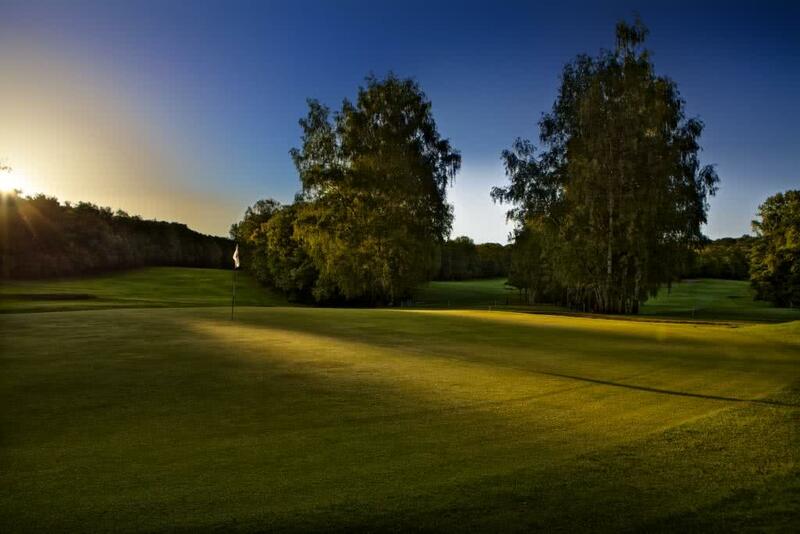 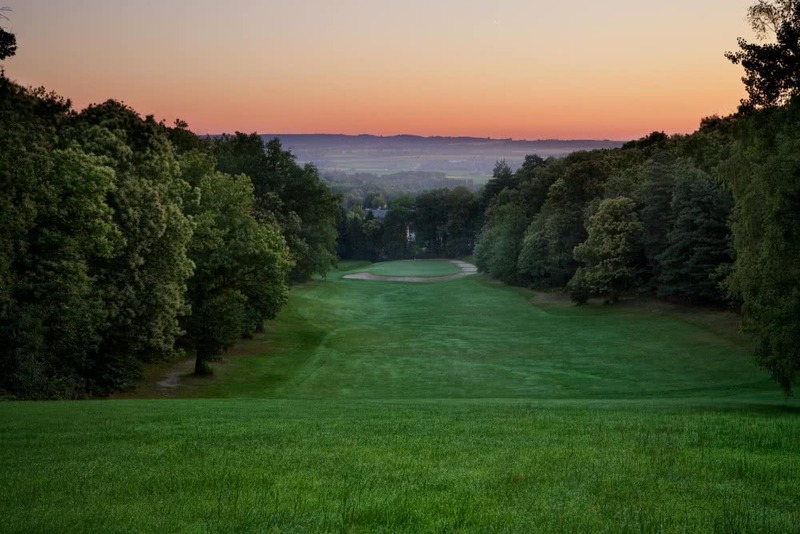 This club, associative and private, inaugurated in 1966, offers a magnificent 18 holes, par 71, the course of Chestnut, designed by the famous British architect Fred HAWTREE, as well as large training areas.   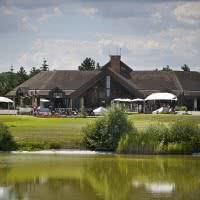 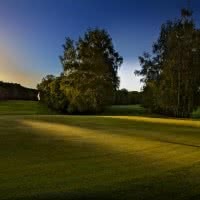 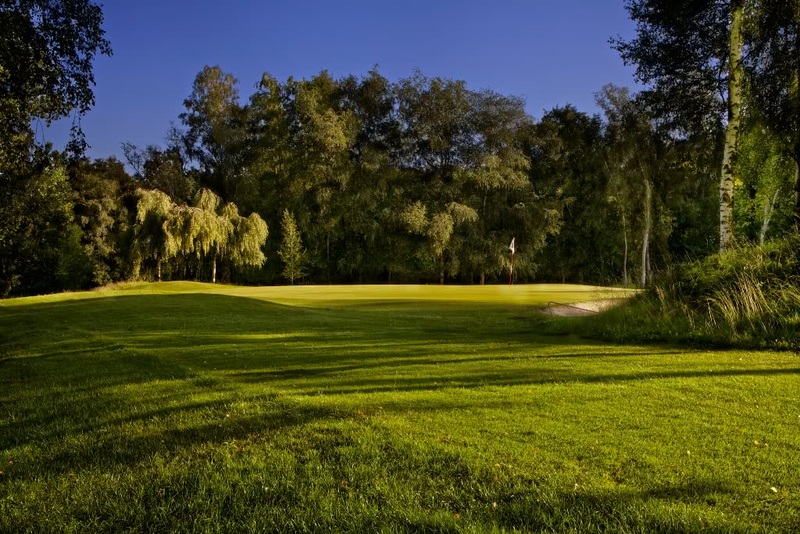 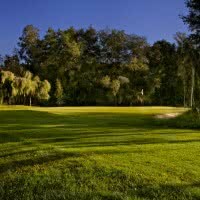  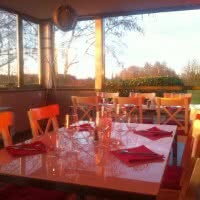 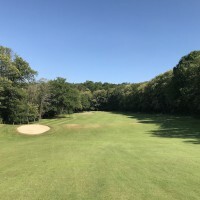 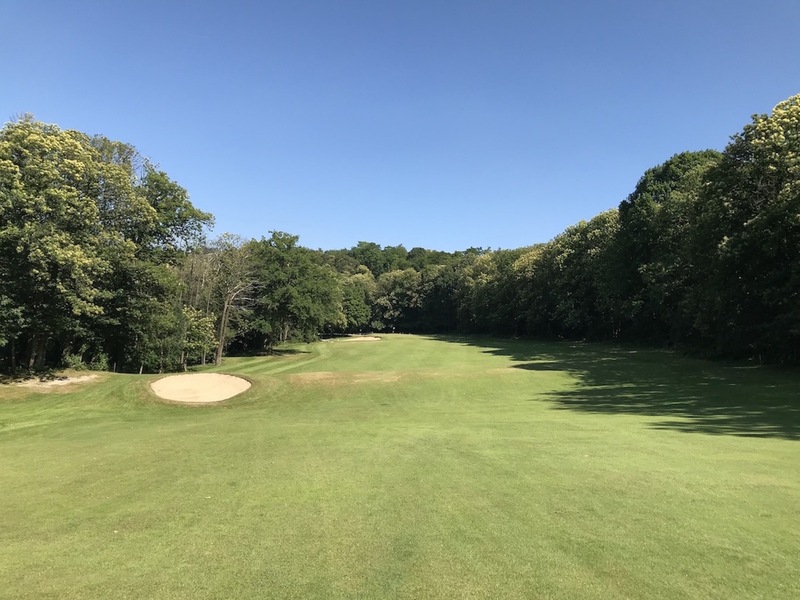 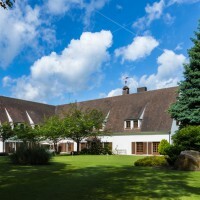 Its geographical location makes it one of the few golf courses in the very first proximity of Paris, also close to Roissy CDG and Enghien les Bains.